Plus, only Serta is working with the NSF to help people improve the quality of their sleep through both optimal mattress design and enhanced sleep education. 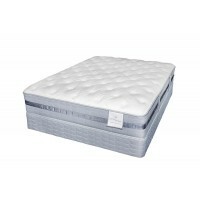 Every new Serta Perfect Sleeper mattress comes with the National Sleep Foundation's exclusive Guide to Sleeping Well. 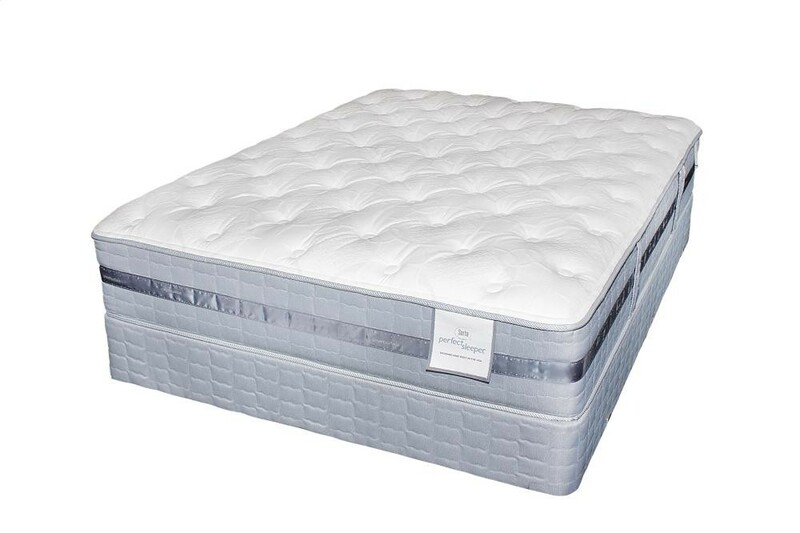 This informative booklet provides tips, suggestions and resources to help you get the most from your new Perfect Sleeper mattress each and every night. The traditional Plush model offers classic tailoring but has more "give" or softness at the sleep surface from additional plush comfort layers at the top of the mattress.